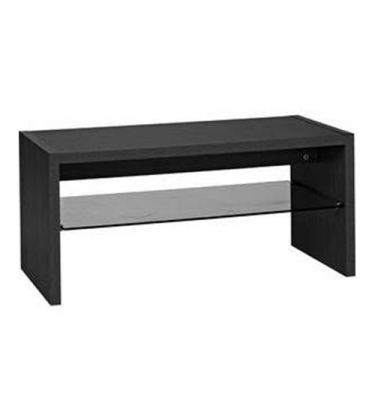 The Maison black coffee table provides stunning look to your space . A beautifully constructed glass shelf showing off curves and elegance. 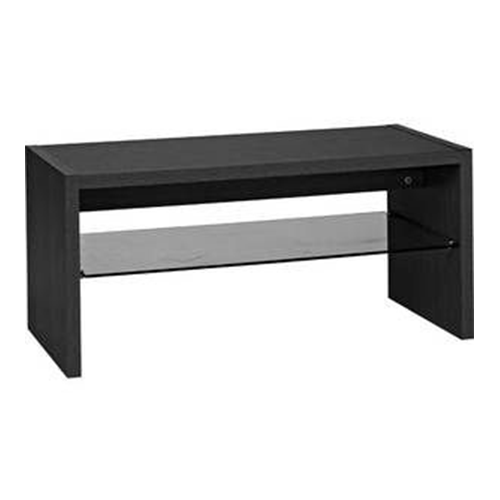 This gorgeous coffee table is a great addition to any living space. It is Available in 2 colors, Black Ash effect and Oak effect. 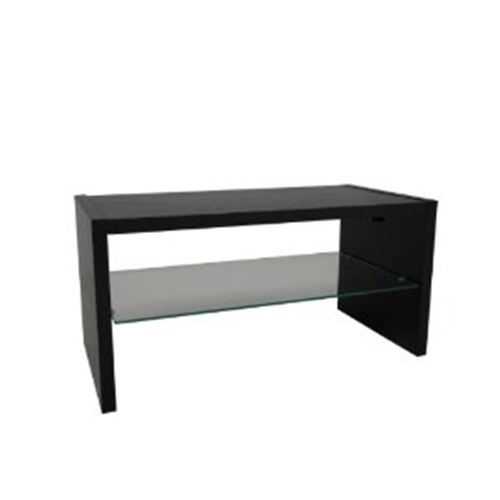 Features Good Storage Space and Glass Shelf Table.